"By Methodists I mean, a people..."
Since 1871 the Methodist Church in Portugal is a small minority Church in a country with a population of about 10.5 millions. There are 14 Methodist congregations with an overall constituency of about 2000 people. Read more about Methodist Church in Portugal: "Love is not a matter of size - size is a matter of love"
January 20-22, 2015 the working group of heads and representatives of churches and religious organizations of Ukraine and Russia met in Wuppertal (Germany) to consider the implementation of Oslo Roundtable Resolution steps (September 11, 2014). In 2009 our community started holding worship services in the newly purchased and repaired building of the North West Russia AC Centre. This year the members of the Youth Council of Eurasia participated in an international event for the first time. Global Young People’s Convocation and Legislative Assembly took place in the end of July in the Philippines. Read more about The Philippines-2014: Eurasia Youth Council at Global Convocation. The youth group from “Holy Trinity” (Pentecostals) came to Tyumen with the program of the summer tent camp “Light Travel” and UMC “Salvation” prepared organizational and economic support. 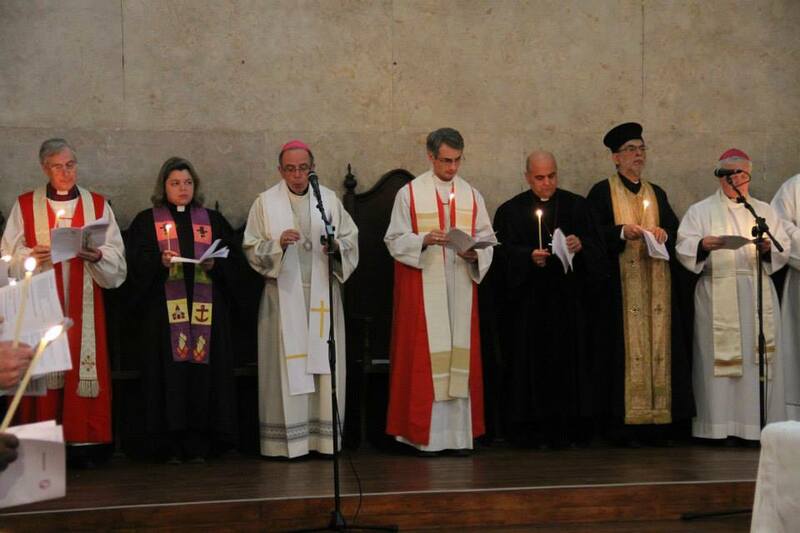 Samara United Methodist Church hosted a three-day seminar (21-23 August, 2014) on the issue concerning church ministries organization in the framework of the educational program for UMC pastors in Eurasia. Representatives of churches and religious organizations of Ukraine and Russia met for a dialogue on the current situation in the relationships between the two nations, search of the ways for achievement of peace and ceasing hatred. 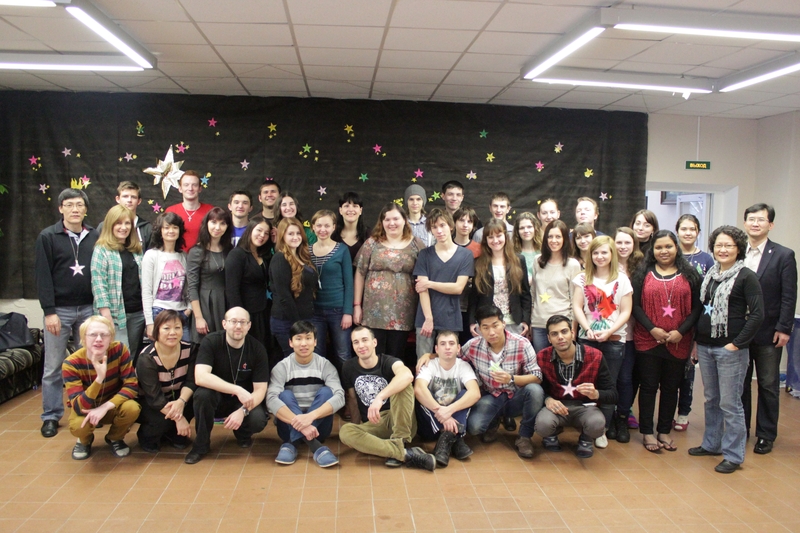 At April 26 Table Tennis Championship was held in the UMC of Pskov. The North West Russia Annual Conference took place near Saint Petersburg in June. For two and a half days we were solving important issues of our congregations’ lives, worshipping God and praying together.